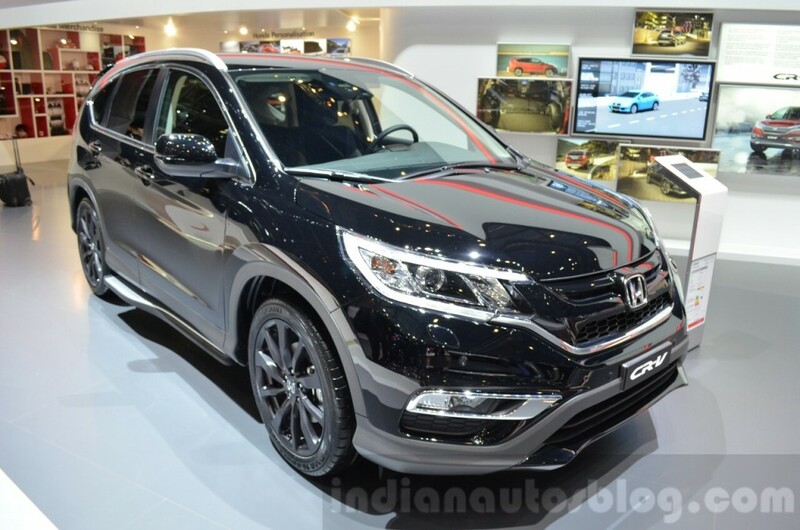 Honda has unveiled its new CR-V Black edition at the 2016 Geneva Motor Show. 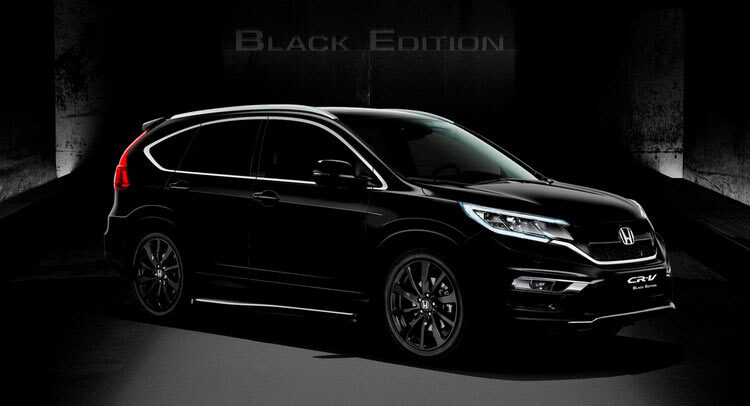 The Black edition CR-V gets sporty and bold exterior along with ultra-glossy colour. The interior also offers amazing design patterns that come as standard across the variant. The car stands on large 19-inch black alloy wheels plus additionally gets skid plates on front and rear sides. The tailgate spoiler emerges as an added advantage. The interior offers generous cabin space along with premium leather upholstery and fine stitching across the seats. The interior carpets also hosts the black edition logo. 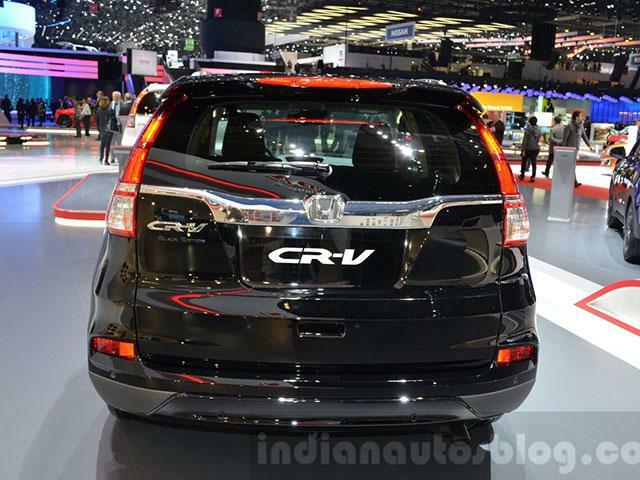 However, Mechanically the Black edition CR-V remains unchanged. It comes powered by the familiar 2.0-litre i-VTEC petrol engine or a 1.6-litre i-DTEC diesel mill that comes under 4 wheel drive configuration. The engine is likely to be paired with a nine-speed automatic gearbox.